We started off 2019 as the Year of Wilderness. 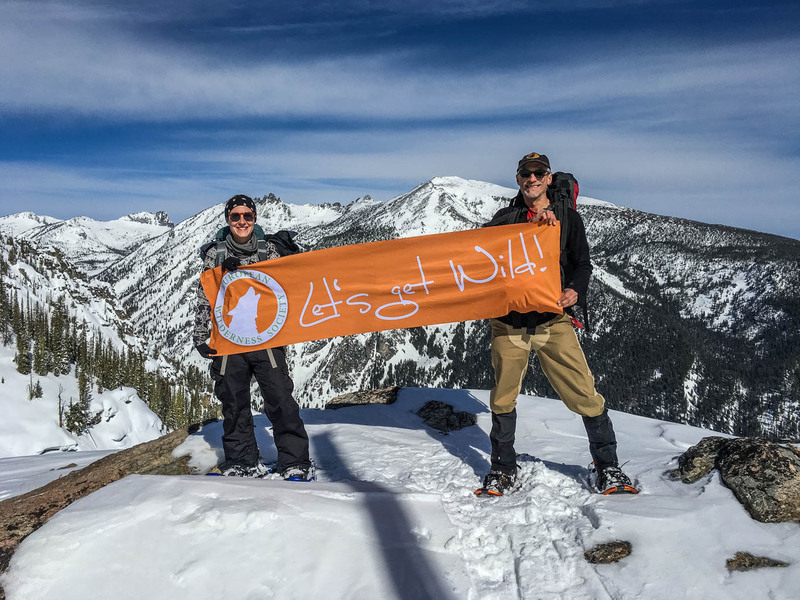 All over the world, we are celebrating Wilderness anniversaries. What began 55 years ago as the first Wilderness Act in the United States, resulted 10 years ago in the Wilderness Resolution in Europe. Based on this, the European Wilderness Network was founded 5 years ago. The year 2019 will be a year full of activities and celebrations. At the recent opening of our WILDArt exhibition in Austria, people had the first glance at our new Wilderness anniversary poster. It provides a comprehensive overview on the history of Wilderness in the World, and the anniversaries that we celebrate this year. During the Wilderness Academy Days in May 2019, there will be special sessions and guests, speaking about the Wilderness anniversaries. If you want to join the Wilderness Academy Days, make sure you book your early bird tickets here! Feel free to download the Wilderness anniversary poster in your language. If you can help us out with a translation in a language that is not yet available, make sure you contact us! We want to celebrate Wilderness with you this year, to raise awareness and to help the local people to protect the last wild places.